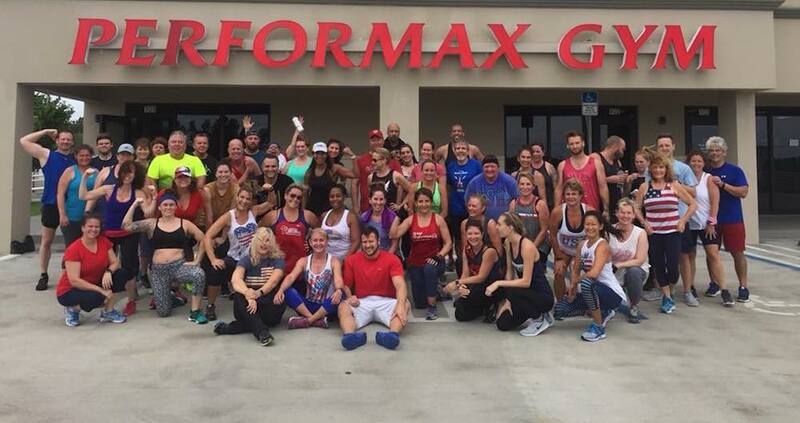 What is Club Performax all about? Club Performax has been Melbourne’s Premier Fitness destination for over 20 years. And that’s because our gym and our coaches genuinely care about your success. We’ve had more fitness success stories in this town than any other gym and we want to make you the next big success story. Whether it’s getting stronger, losing weight, improving performance or just plain feeling better, we’re here to make sure you reach your goals and beyond. Our fitness family of coaches and members will not only assure your success on the physical side, but we will also help you develop the right mind-set for long term success. This sense of community will provide you with unparalleled motivation and accountability. We know that there are many discount options out there that might be tempting. But we’re certain that once you see and feel the difference a supportive community can make, you’ll want to become a part of our club. After all, there’s nothing more important than taking care of your body and having the strength and energy to be there for the ones you love the most. What Makes us Different/Why You’ll Be Successful This Time? There are lots of cheap, do-it-yourself options out there including lonely big box gyms, home DVDs, YouTube videos and smart phone apps. But we believe that People Need People. Research shows that those who work out in groups led by a coach get the best results and stay the most consistent. We can’t compete with discount clubs price-wise…WE OFFER WAY TOO MUCH! We promise to deliver the best workout experience from the best coaches to the cleanest facility to the finest equipment, all while getting to know some really cool people. Our coaches ensure that you’re not only performing the right exercises with the right form, but also are experts at keeping fitness fun so you’ll want to come back again and again.